A masculine scent with notes of ginger, peppercorn, and spice. 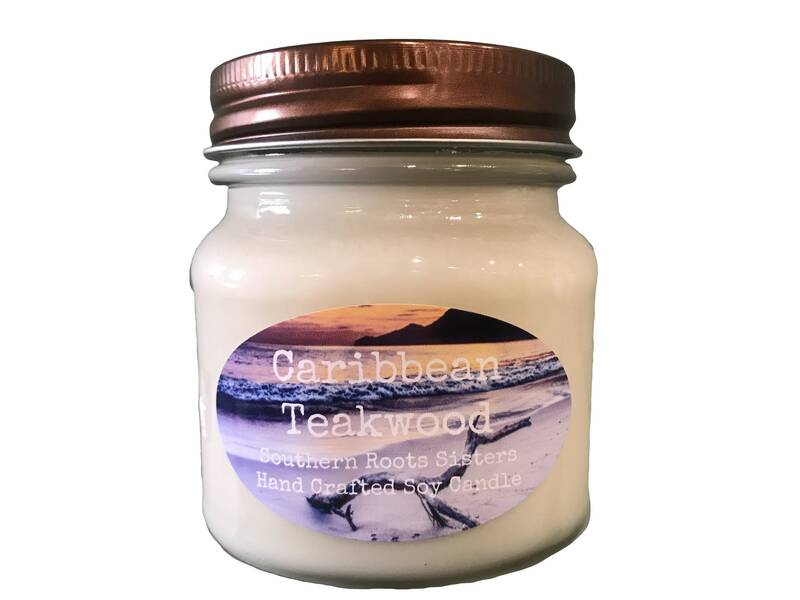 Tobacco leaf and aged teakwood blend into sandalwood and amber. This is infused with natural oils including cedar wood, patchouli, black pepper, and pimento berry.